Discover the heritage, innovations, and landmark events which have shaped African Sales Company (referred to hereunder as “ASCO”), into the successful luxury brands distribution company that it is. Forced to leave their home in Berlin, Germany because of Nazi persecution, ASCO was founded by brothers Herbert and Richard Priebatsch in 1936, while a third founder, Siegfried Frankel, also from Germany, provided the starting capital of £5,000, which still reflects in the balance sheet as R10,000. ASCO was registered in 1937, based in Africa House in Johannesburg central, from which the name was derived. 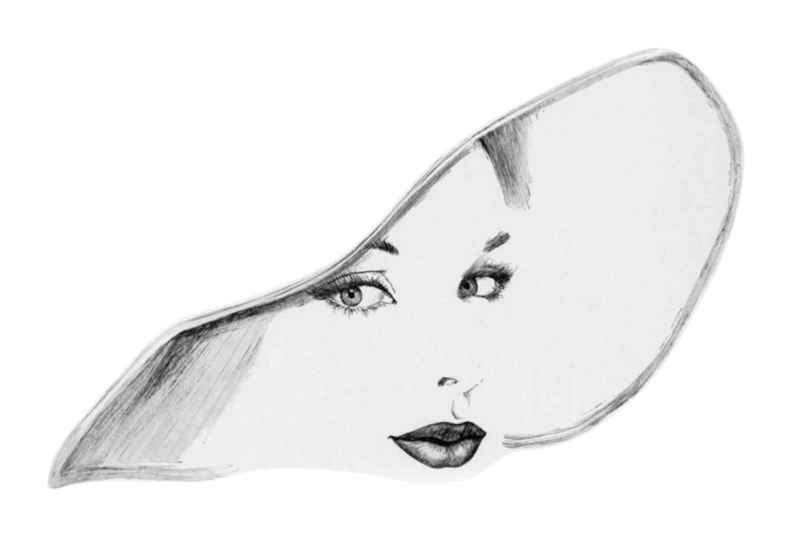 The company started trading as a wholesale distributor of millinery – specialty accessories used to adorn the heads of fashionable women of the time. 1939 marked outbreak of World War II. 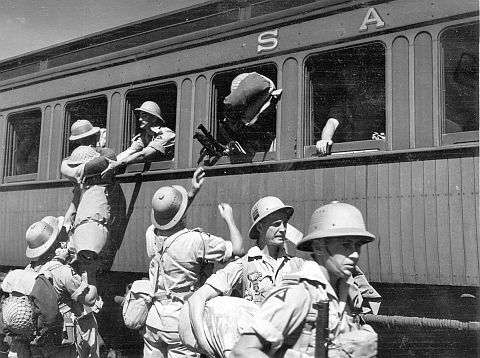 Herbert and Richard Priebatsch joined the Union of South Africa military, while Siegfried Frankel liquidated his capital investment and retired from the company. On Victory in Europe Day (VE Day) May 8th 1945, Richard Priebatsch sailed for the United States searching for trading agencies to expand their wholesale distribution. 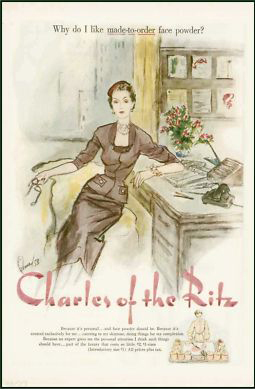 It was at this time when ASCO advanced into fine fragrances and cosmetics, when Richard signed long-term relationships with the Charles of the Ritz cosmetic company and fragrance brands that included Dior, Molyneux, Schiaparelli, Caron, Rochas and Lanvin. 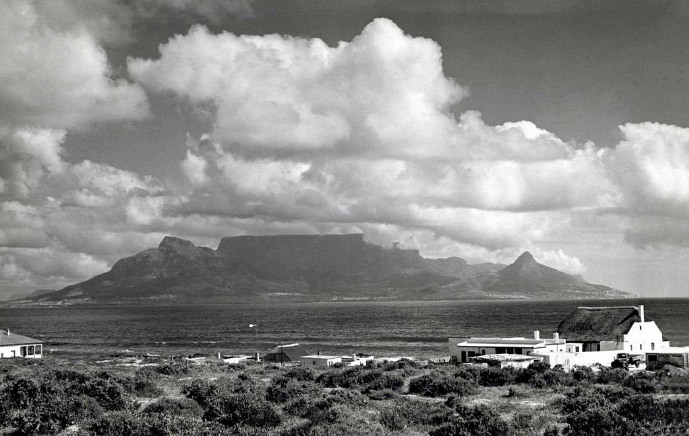 In 1950, ASCO expanded and established sales offices in Cape Town and Durban in South Africa, Windhoek in Namibia (then South West Africa), and Harare in Zimbabwe (then Salisbury in Rhodesia). This provided a regional distribution network that went beyond South African borders. 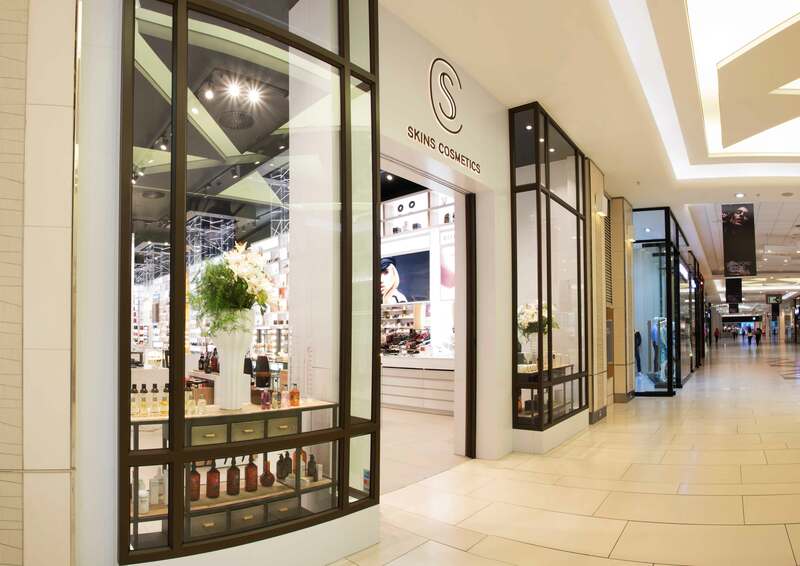 ASCO pioneered selective distribution in these territories, developing the fine fragrance and cosmetic category in collaboration with its Principal Suppliers and retail partners. 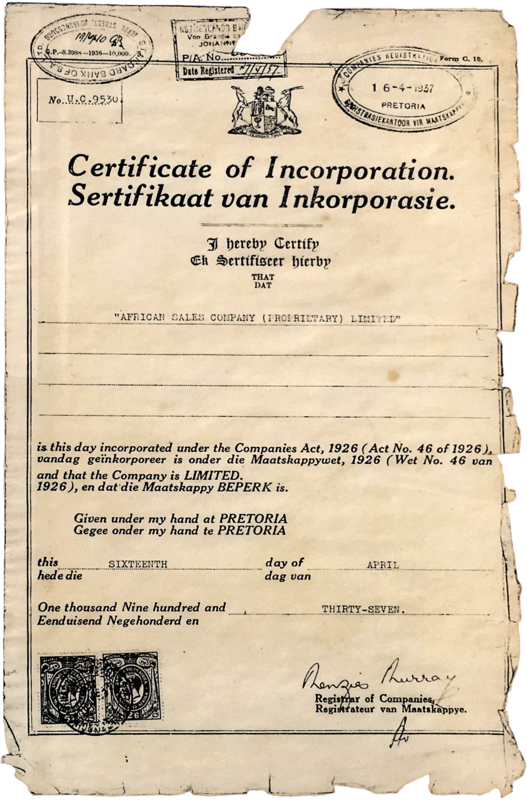 In 1956, ASCO moved to bigger premises in Nugget and Bree Streets, Johannesburg. 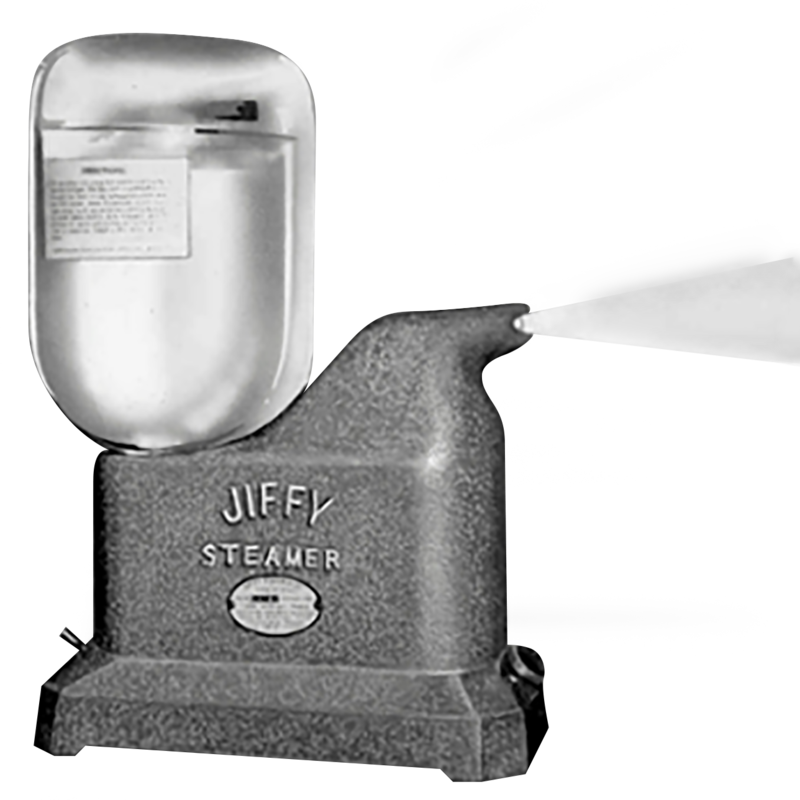 An association commenced with Jiffy Steamer, the world’s leading steamer manufacturer, offering the finest clothing steamers, steaming products, and accessories. 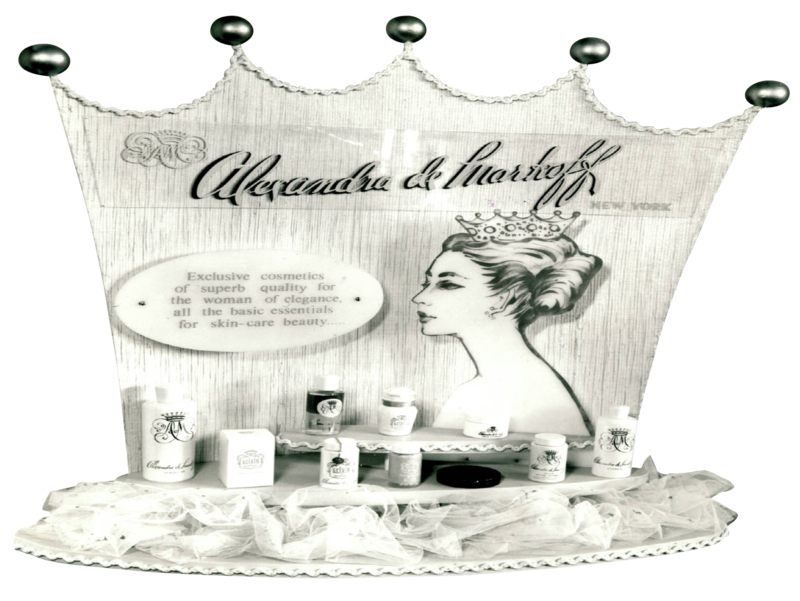 In 1962, distribution agreements were signed between ASCO and Mäurer & Wirtz, a German manufacturer of personal care products and perfumes established in 1845. In 1964, distribution agreements were signed between ASCO and Yves Saint Laurent, a company founded in 1961 which became one of the world’s prominent fashion houses. During the period of 1968 to 1971, twin brothers Robert and Charles Priebatsch, two sons of founder Herbert Priebatsch, joined ASCO. 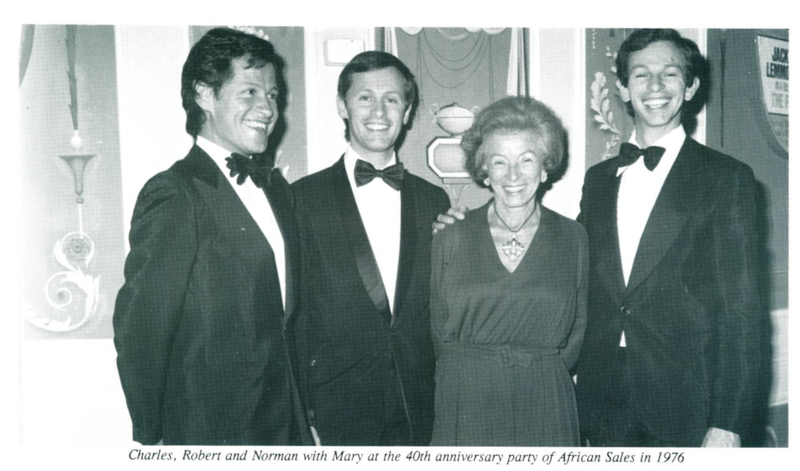 This was the start of their journey to ultimately leading the company to continue its Southern African vision. 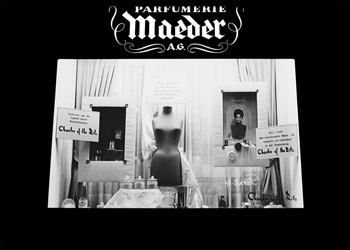 In 1971, distribution agreements were signed between ASCO and Paco Rabanne for their fragrance products. Paco Rabanne is a French fashion designer of Spanish origin who became known as l’enfant terrible (unruly child) of the 1960s French fashion world. In 1975, ASCO remodelled its association in fashion with a wholesale business division focussing on fashion accessories, textiles, sunglasses and more recently, in 1995, into non-branded homeware goods. The now rebranded Decorware division continues to thrive today. 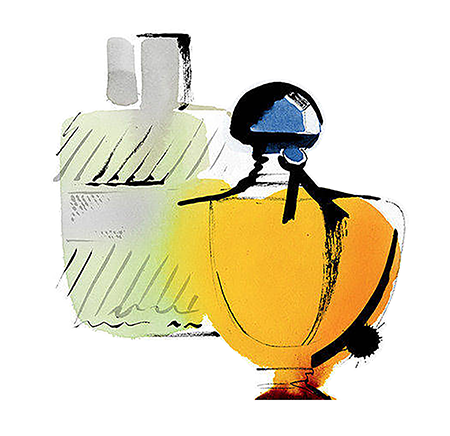 In 1986, distribution agreements were signed between ASCO and Puig, a third-generation family-owned fashion and fragrance business based in Barcelona, founded in 1914 by Antonio Puig, for their house brand Quorum. 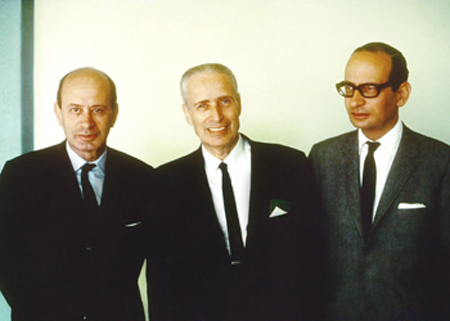 During 1988, founder Herbert Priebatsch retired and was succeeded by his sons Robert and Charles as the acting CEOs, with their uncle and ASCO co-founder, Richard Priebatsch. 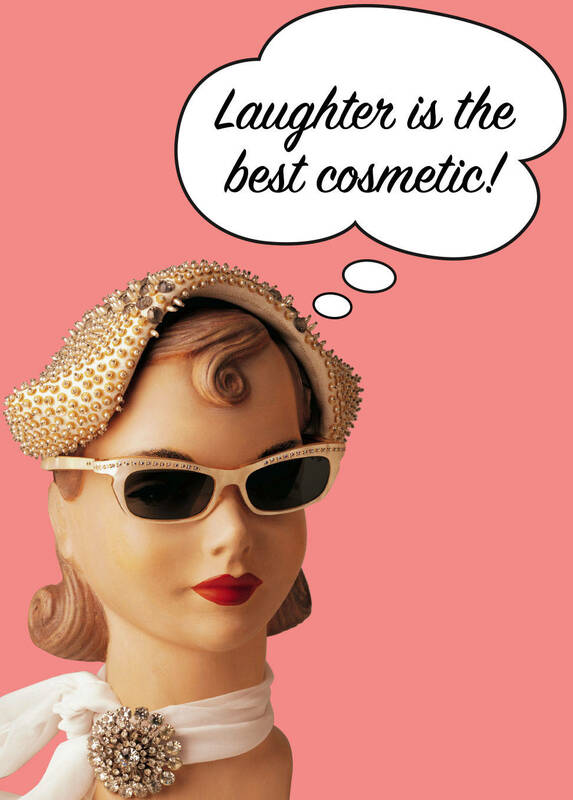 In 1991, distribution agreements were signed between ASCO and Coty Prestige. Coty, Inc. is an American beauty products manufacturer based in New York and founded in Paris, France, by François Coty in 1904. 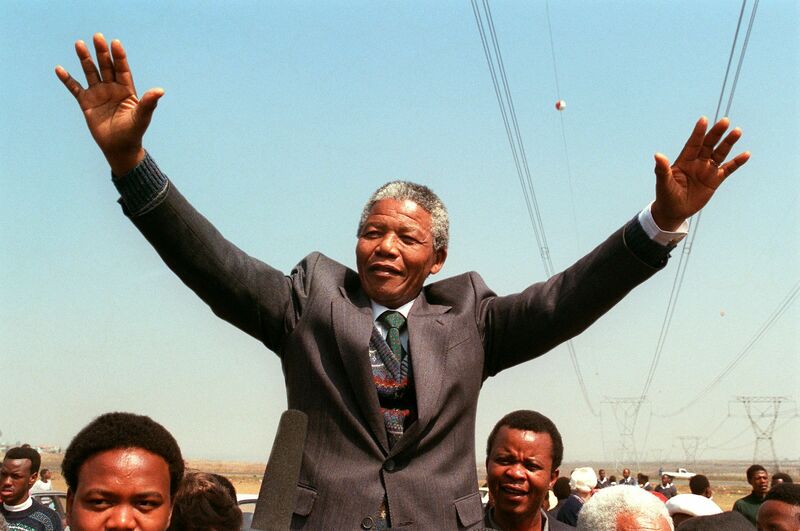 1994 was a time when South Africa transitioned from the system of apartheid to a democratic one of majority rule, and this is when Nobel Peace Prize winner, Nelson Mandela, was sworn in as South Africa’s first democratic president. In 1994, ASCO relocated its head offices to the third floor of the Killarney Mall Shopping Centre in Johannesburg, while maintaining its distribution centre in the August House, End Street, Johannesburg. 1994 also saw distribution agreements being signed between ASCO and Procter & Gamble Prestige Beaute, the fine fragrances and cosmetics division within the American multinational consumer goods giant. 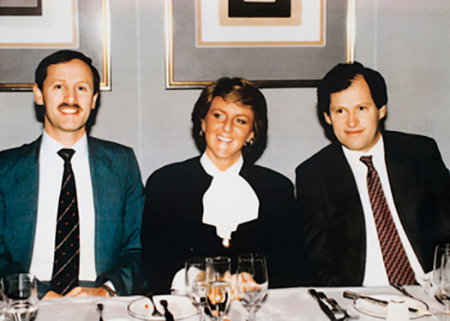 In 1997, following the passing of Richard Priebatsch, Robert and Charles became CEOs. Robert and Charles are still at the helm of company, today as Chairmen of the Board, ensuring its continued success. 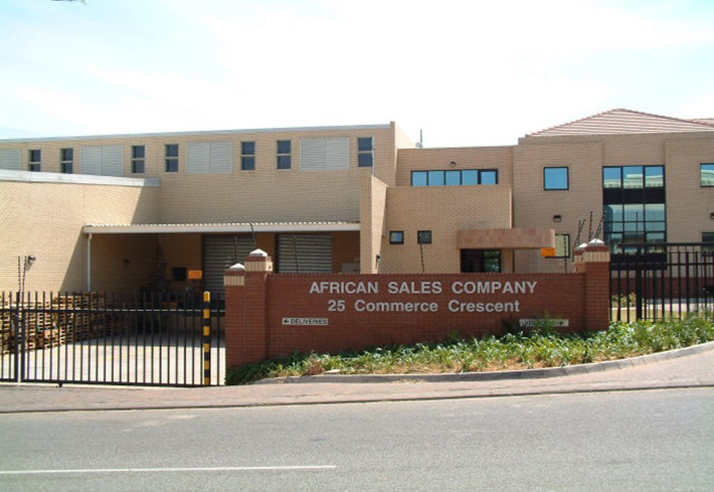 In 2000, ASCO relocated its head office and central distribution centre to custom-built premises at 25 Commerce Crescent in Sandton, Johannesburg. In 2004, distribution agreements were signed between ASCO and LVMH – the perfumes and cosmetics division. Louis Vuitton Moët Hennessy is a global luxury goods conglomerate, headquartered in Paris, France. In 2006, distribution agreements were signed between ASCO and Coty Prestige for Calvin Klein, which was acquired by Coty, Inc. from Unilever in 2005. In 2006, Princess Zenani Mandela-Dlamini – daughter of South African president Nelson Mandela – was appointed a non-executive Director of ASCO until her appointment as South African Ambassador to Argentina in 2014. In 2008, distribution agreements were signed between ASCO and blackIUp. 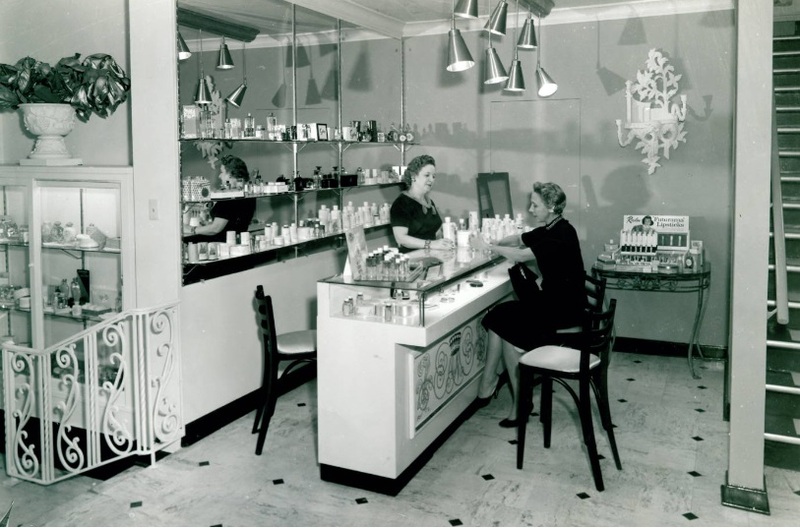 black|Up was the first premium cosmetics brand designed for black and mixed race skin shades. 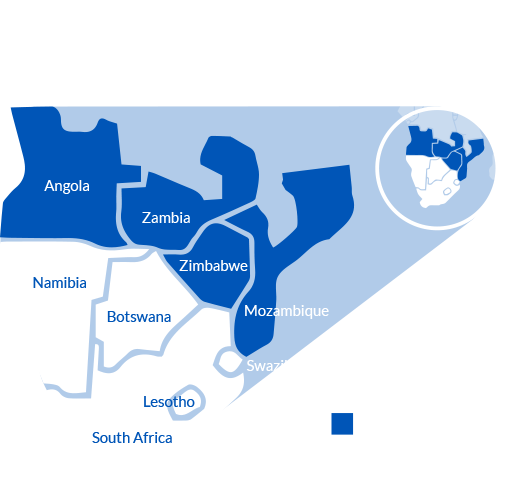 In 2009, a new trading entity, African Sales Company – SSA was formed to develop the expansion further into Africa and represent the interests of Principal Suppliers in selected sub-Saharan Africa markets. In 2010, distribution agreements were signed between ASCO and Dior, through PCDO – Parfums Christian Dior Orient FZCO – the Affiliate of Christian Dior in the United Arab Emirates. As a result, a new trading entity, Vendome, was established to represent the specific interests of PCDO in Southern Africa. 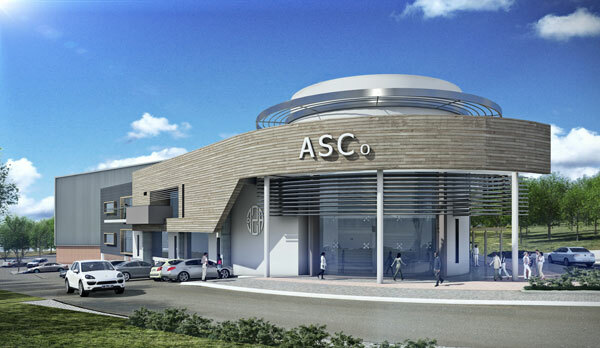 In 2013, ASCO embarked on an undertaking to design and build a new custom-built head office and distribution centre. 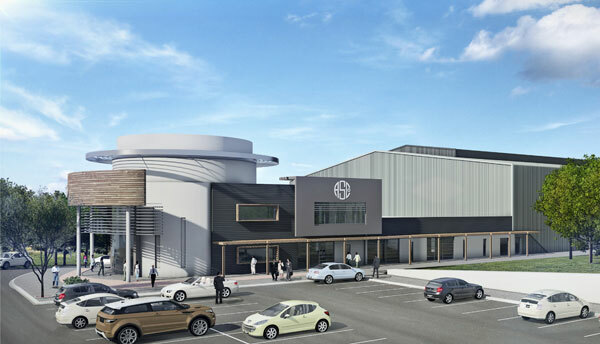 Construction commenced in 2013 and in late 2014 the company relocated to its new premises in Midrand, Johannesburg. In 2014, Vijay Naicker and Cecilia Makua were appointed as Directors of ASCO, where they currently occupy the positions of HR and Logistics Director and Commercial Director, respectively. 2014 also saw a Service Agreement being signed between ASCO and Benefit Cosmetics, with their marketing offices housed in the Cape Town regional office. During 2016, several significant distribution agreements were signed, notably between ASCO and Salvatore Ferragamo, Air-Val International, Ciate London and Lottie London, and Revlon under ASCO SSA. 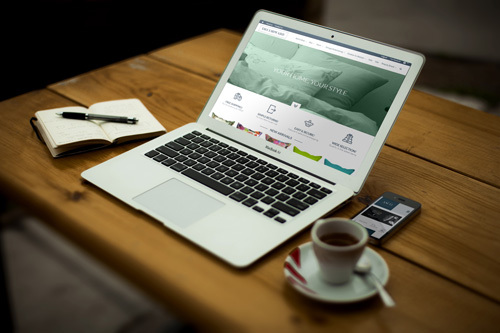 In 2016 ASCO launched various online retail opportunities, through a digital transformation strategy, building and operating a world-class e-commerce store for Jiffy Steamer SA, and redeveloped and rebranded its Homeware division, calling it Decorware, launching another top-quality e-commerce platform for consumers. 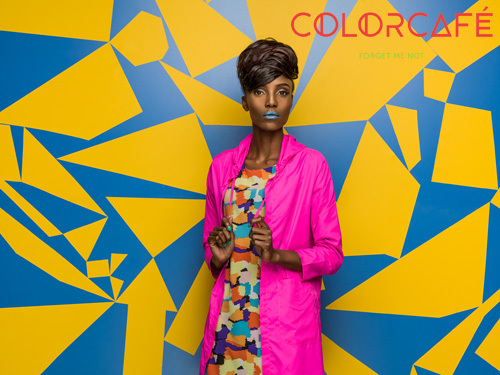 ASCO also took a bold new step by launching its first brick and mortar retail venture, Color Café in Lusaka, Zambia. Color Café was established to bring an original, exciting and experiential retail experience to customer in Sub-Saharan Africa. In the last quarter of 2016, twin brothers Robert and Charles Priebatsch took up the positions of Chairmen of the Board, while Max Priebatsch, son of Robert Priebatsch, took up an Alternate Director position, heading up many of the exciting new projects for the Group, and the role of CEO was placed in the capable hands of Cecilia Makua, previously the Commercial Director of ASCO. African Sales Retail has partnered under license agreements with Dutch based retail group Skins Cosmetics Netherlands. African Sales Company has signed into a distribution agreement with diptyque Paris. African Sales looks forward to introducing this icon Parisian brand to the South African region. ASCO continues to succeed in distribution, retail and communication, and has sales and training offices located in Johannesburg, Cape Town, Durban and Port Elizabeth in South Africa, Gaborone in Botswana, Windhoek in Namibia, Luanda in Angola, Maputo in Mozambique, and Lusaka in Zambia, with a link in Harare, Zimbabwe.